These days, many cookbooks may give the impression that roast meat dishes have fallen out of fashion. This most probably has something to do with the recipes often taking a lot of time to prepare, having the reputation for being heavy on the stomach, and seeming kind of boring. 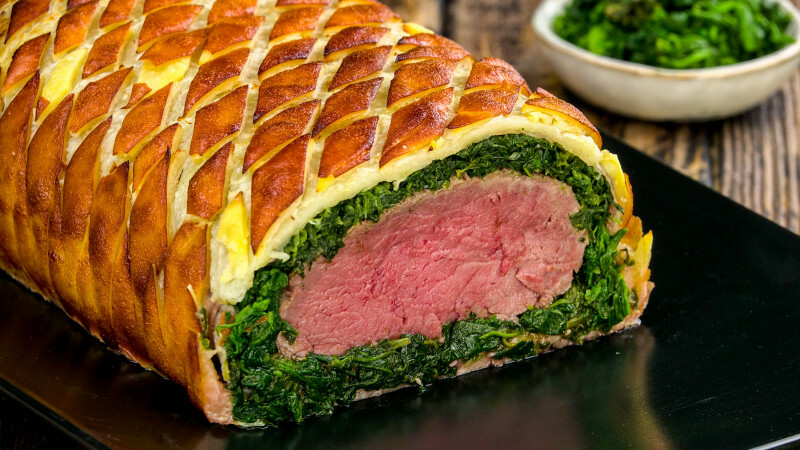 But in the following, we've put together a selection of recipes that'll hopefully restore roast meat's honor! We have 9 unusual and tasty dishes that can be prepared in no time with just a handful of ingredients. 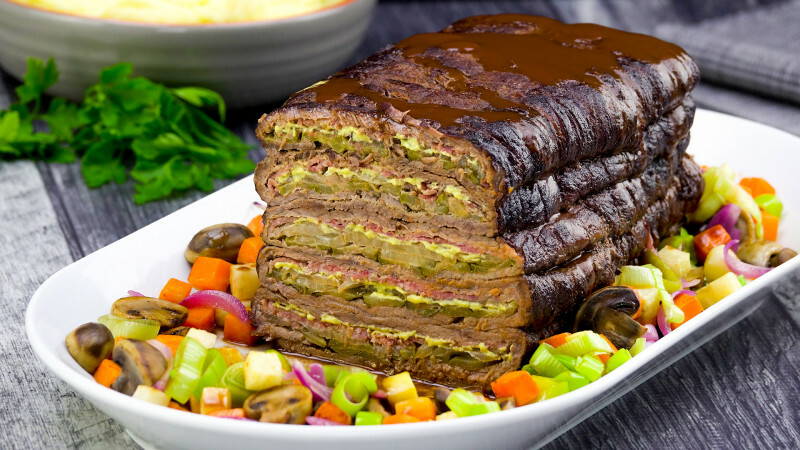 You probably know what a roulade is, but what about a Roulade Roast? It seems more elaborate, but it's actually astonishingly simple to follow the recipe. Just make sure you set aside some time. 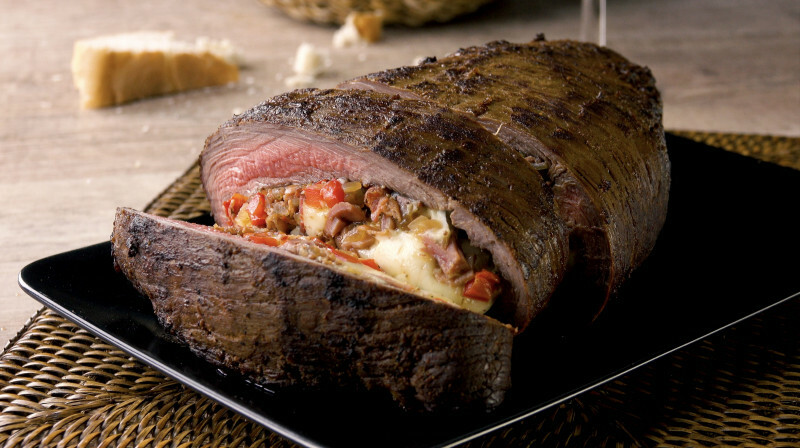 You'll reap the rewards later, as the Roulade Roast really will melt in the mouth come mealtime! With this recipe, you don't have to be worried about attempting a roast. This extremely tasty dish is perfectly achievable, even for the less experienced chef. 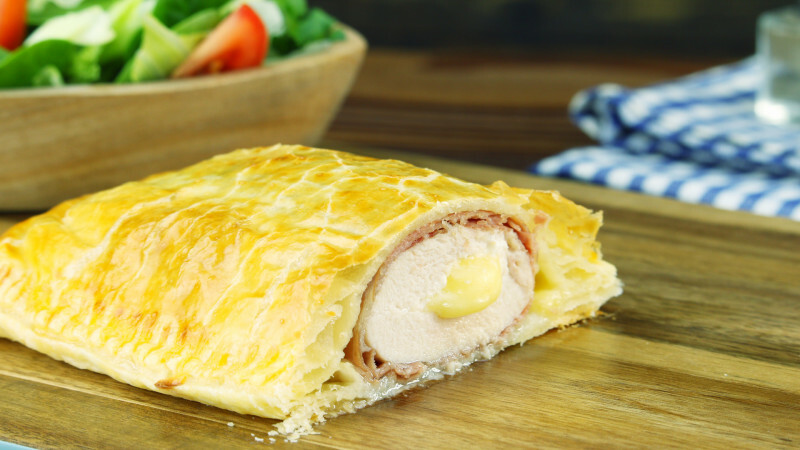 The trick is wrapping the meat in the pastry in just the right way. When you're served a hearty dish of smoked pork, the meat and the side dishes are normally neatly separated on the plate. 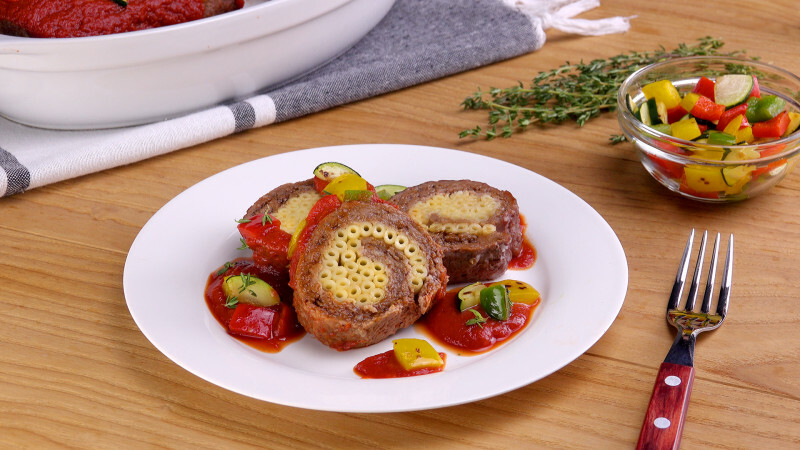 But sometimes traditional dishes need a bit of variety so the following video shows you how to combine the meat and the sides into one tasty creation. If there's anything you haven't yet thrown on the grill this summer, it might just be this. 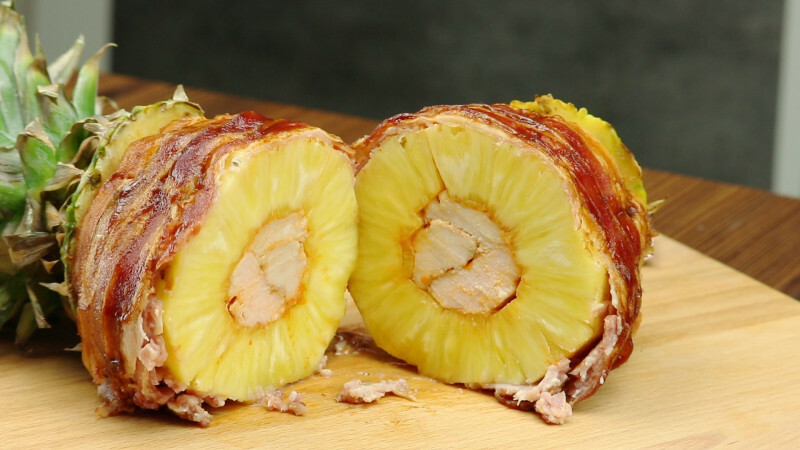 But fans of Hawaiian cuisine will be really excited about this late-in-the-season sensation: a chicken-stuffed grilled pineapple with bacon strips—a variation of all your favorite Hawaiian flavors, but turned inside out! So don't roll away the grill just yet and instead get ready to luau! 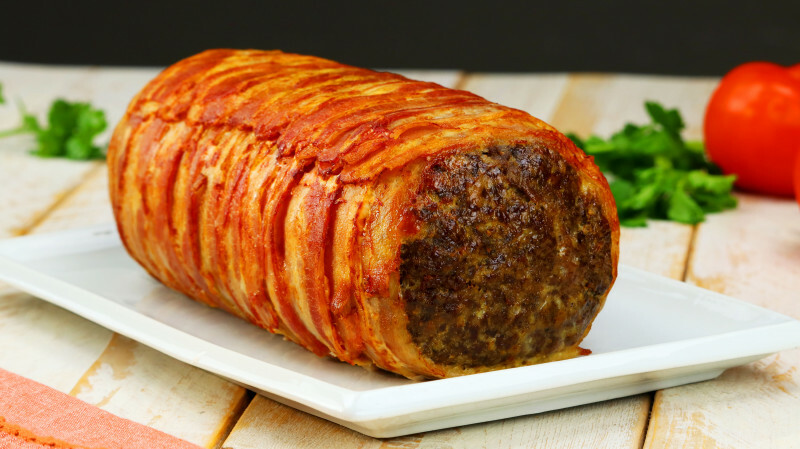 If your last meatloaf elicited wails of complaints from the less easy-to-please members of your household, fret not. You don't have to give up this oh-so-easy to prepare dish from your weekly rotation. You just need to... hmmm... how shall we put this? Liven things up a bit! A joint of roast pork is always something fine. In Germany, there's an old tradition that eating pork on New Year's Day means you will enjoy good luck for the whole year. 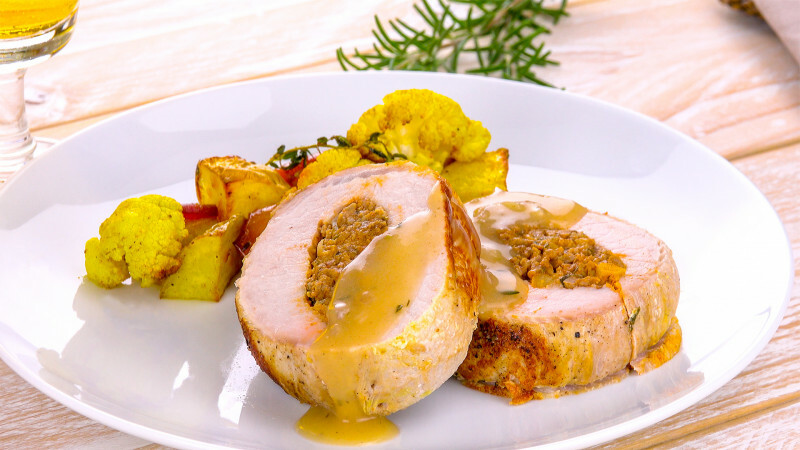 You may have missed out on eating pork on New Year's Day itself, but at least you haven't missed out on the chance to try this recipe — we're confident you won't find a tastier way to prepare this dish, so let's get started! 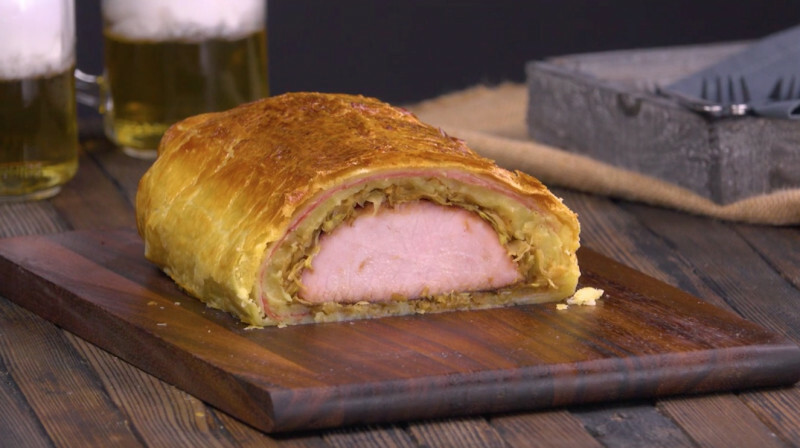 These ideas bring traditional German cooking into the modern age. And everyone can try to prepare these recipes at home, no matter their skill level. As there's such a vast selection of meat types and flavors, this compilation surely has something for everybody.